Astronomy is a topic in science. For most of astronomy, there are scientific instruments in use. These can be telescopes, which have different technologies, and also that of using computers. 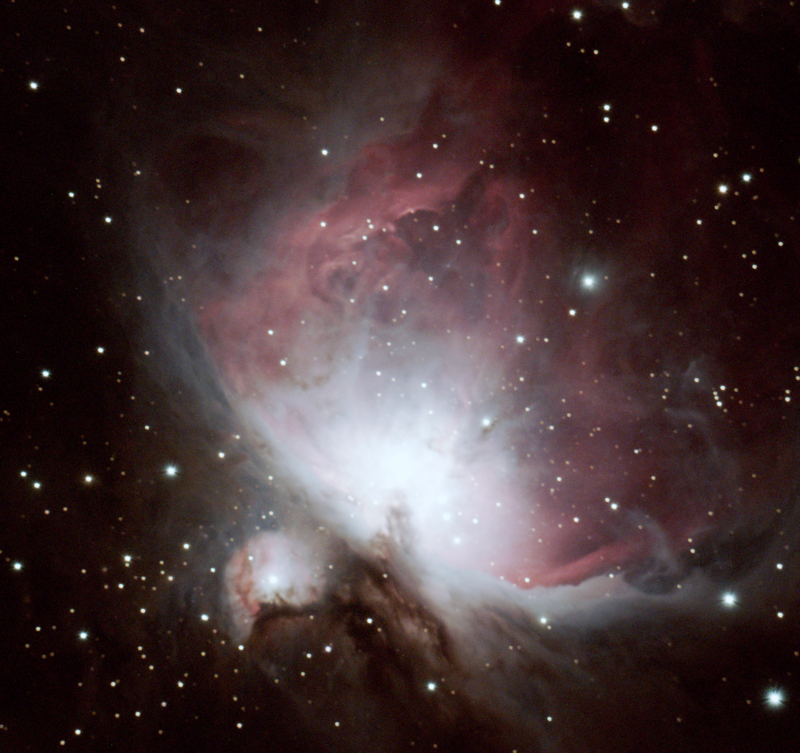 In this article, we will take a look at the technology used in astronomy today. Since the dawn of time, man has looked up at the stars in amazement. What were these shimmering lights in the night sky? A torch to light our way? It certainly has been used for farmers, sailors, and many other areas to determine the seasons and other important aspects, however, let us look at the technology used in astronomy. 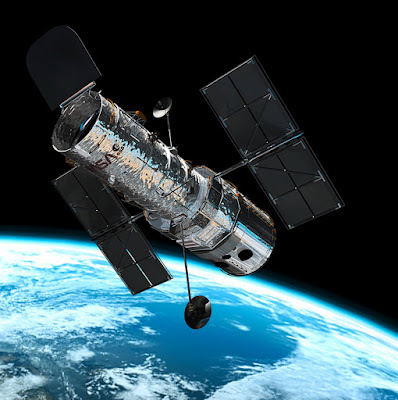 Hubble Space Telescope in Earth's Orbit. What was the technology that stone age man and any man or woman today who looks up at the night sky? What is the principle in what is happening when people observe those objects? For certainly the Sun is not as big as my thumb, but actually, a size which could eat up Earth and still be hungry! The point is simple. The stars and other objects in the sky can be millions of light years away. As you look at these objects the light travels to meet your eye. As it meets your eye, it goes through the pupil of your eye. This is the technology of man, and to see more, you will need more light entering. If your pupil was as large as the Earth, our Moon would appear to be like your hands in front of you. This means that more light we let in, the more we can see, and the bigger it will appear to be. This is what astronomers and scientists have dedicated themselves to for years. It makes sense. However, the telescopes of today are not using today's technology. Yes, many have some new features, but at the back of it all, they pretty much use 2 different systems. One of the systems is the famous Galileo's refractor. This works with letting light come through a big lens, and finally through other lenses get focused to meet your eye. What happens here is that you get to see objects far away more magnified. In effect, you have increased the pupil of your eye! Another system that is widely used is Isaac Newton's system of the telescope. This technology used in astronomy telescopes widely available is that light enters and bounces off a mirror, and comes back up to find another slanted mirror that sends the light through a lens to meet your eye. Again, increasing your pupil in effect, with technology. There is much more to the technology used in astronomy today. For example, the Hubble Space Telescope and many other astronomical devices. 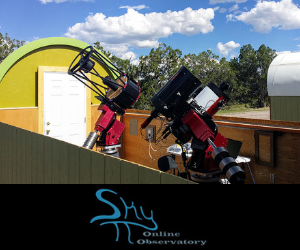 However, one thing that is becoming more common is to utilize a computer which drives the telescope. This has allowed navigation of the night skies to be much easier than it used to be.